Self Cure Remedy details of Inhale black seed oil vapor for the care and relief of Asthma, including effectiveness and popularity scores of the remedy. Black seed oil has been found to help relax the bronchial muscles, which can provide some relief from asthma symptoms. Mix a teaspoon of black seed oil into 1 cup of boiling water, and then inhale the vapors. Repeat this twice per day. 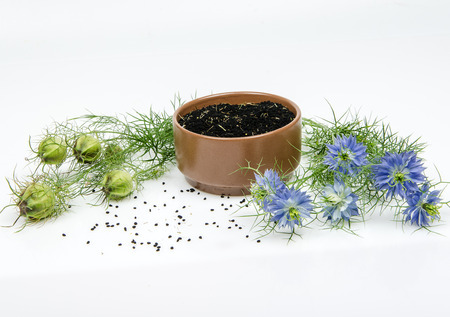 The self cure remedy of Inhale black seed oil vapor for the care and relief of Asthma has an effectiveness score of 2.2 and a popularity score of 9 on the self-cure system.